These cars are great for families getting away at the weekend, business travel or any long distance trip. They are economical and offer decent boot space for multiple items of luggage. 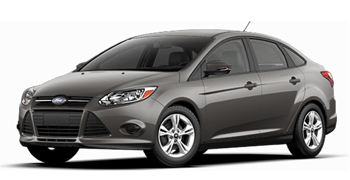 Solid, reliable and practical, cars in this category offer a comfortable and easy drive option. This sector is now the most competitive amongst manufacturers, meaning there is a huge range to choose from!